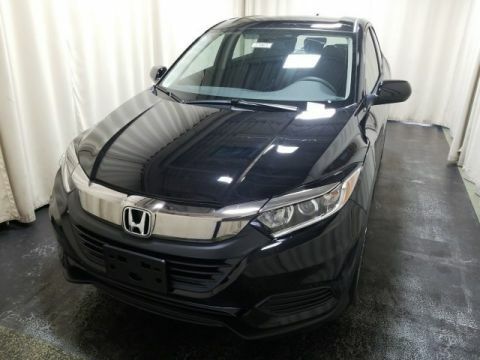 What are the 2017 Honda HR-V Technology Features? It seems as if every vehicle on the Monroe roads today boasts about having innovative technology, but not every vehicle actually follows through on this statement. 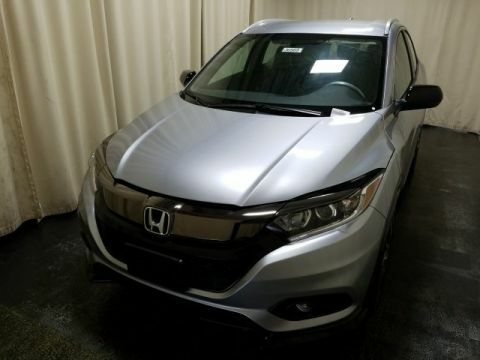 However, the 2017 Honda HR-V delivers an incredible amount of technology that ensures you experience the comfort and convenience you desire whenever you hit the road. 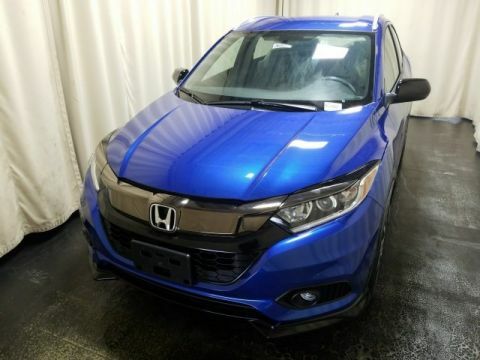 From technology that entertains down to technology that innovates down to the features that keep you safe, you’ll love what the Honda HR-V technology can do for your driving experience. Learn more about the innovation below, and then bring one home today. 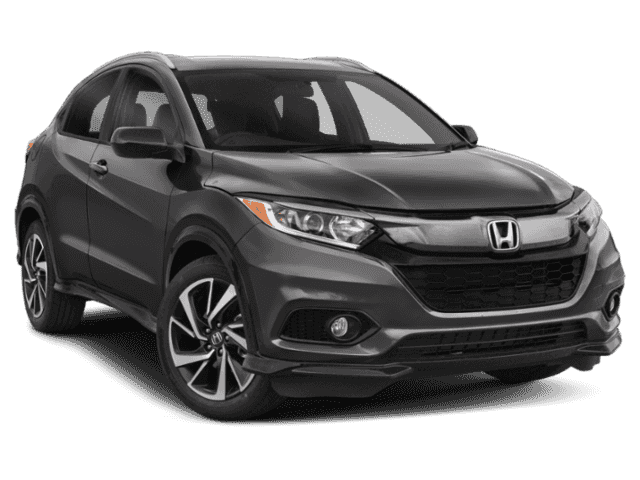 The 2017 Honda HR-V comes standard with technology features that deliver the innovation you need to make the most of your drive. 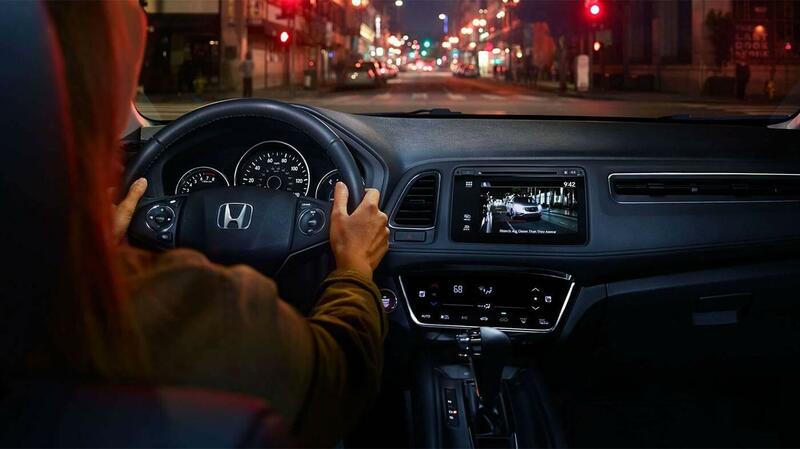 With features like Bluetooth and speed-sensitive volume control, as well as those like navigation, you can do more every time you get behind the wheel. 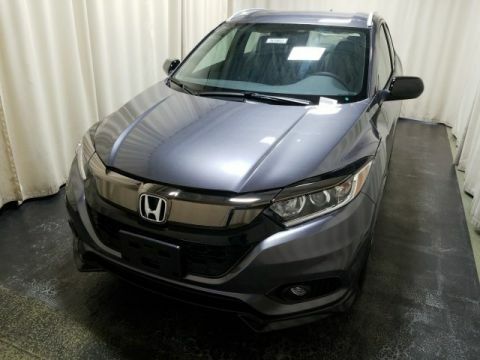 Middletown Honda has a great selection of vehicles to choose from, so you can compare models when you visit our dealership at 520 Rte 211 E in Middletown, NY. 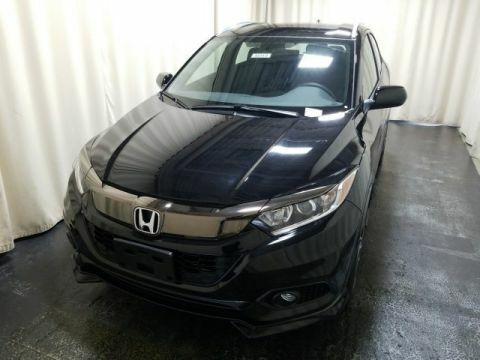 Not only do we have a great inventory of vehicles, but we also have an incredible team willing to help. Contact us today to learn more about the new model or our current specials by contacting us via phone at (855) 473-3050.